← How profitable is multi-vendor eCommerce marketplace? The online marketplace or eCommerce marketplace is an eCommerce site where multiple third-party vendors sell products or service information through a simple and convenient portal, which is maintained by the marketplace operator who processes all transactions. It is nothing but a common online platform where buyers and sellers meet and get business done via a mediator. As a successful business model, it has undergone tremendous changes on its way to growth. It has gained popularity and proved profitable. Since its execution, the multi-vendor eCommerce platform has proven itself to be the most powerful business model and has gained massive success. By allowing third-party vendors to distribute their goods on a single online storefront, it enables vendors to sell their distinct products, thereby facilitating sales. The entire marketplace eCommerce works on the same software infrastructure. This model is a win-win deal for both the marketplace operator and the multi-vendors. Marketplace business model benefits the business operator by availing a commission-based payment on each item sold by vendors. Marketplace eCommerce is the best selling place for sales-minded sellers who want to get profit without much investment. All they have to do is to pay the marketplace operator a small amount as commission on each product they sell on the eCommerce platform. The consumers can benefit by having access to a plethora of products on a single platform at a fair and reasonable price. 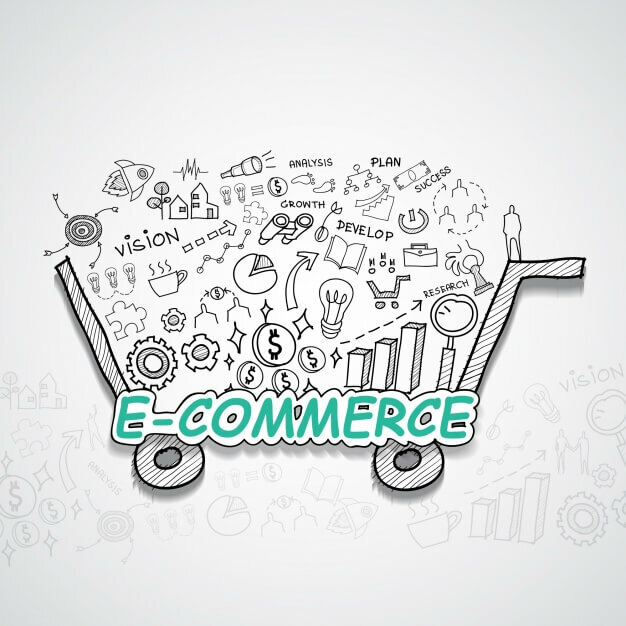 Besides its prerequisites, marketplace eCommerce also has complex challenges. Pricing would be the major problem in using this model in which some vendors can offer certain products at the lowest prices whereas others may not. A problem arises and lowers the profit for both the marketplace operator and the vendors. Moreover, quality assurance is also an issue because marketplace cannot have control over the quality of multi-vendor products sold on their e-store. However, customer reviews will do, and at times, customers have to be vigilant over this issue. Before implementing marketplace, certain things have to be considered for a successful online eCommerce. Even though many have gained profit out of this stunning business model, it is very important to plan accordingly for the effective execution of your multi-vendor e-store. Consider the fee structure, payment gateways, fulfillment options, and accountability to set an ultimate marketplace and get profit out of it.